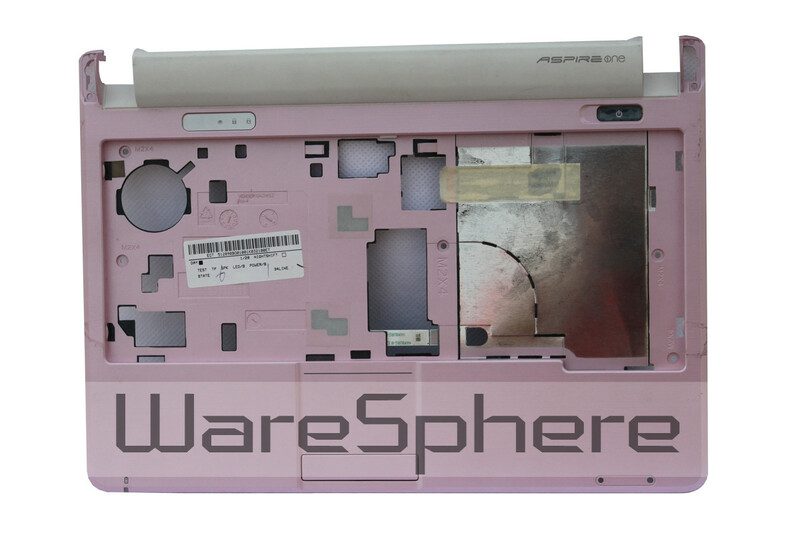 Brand new original Upper Case Assembly of Acer Aspire One D250 KAV60. Color: Pink. 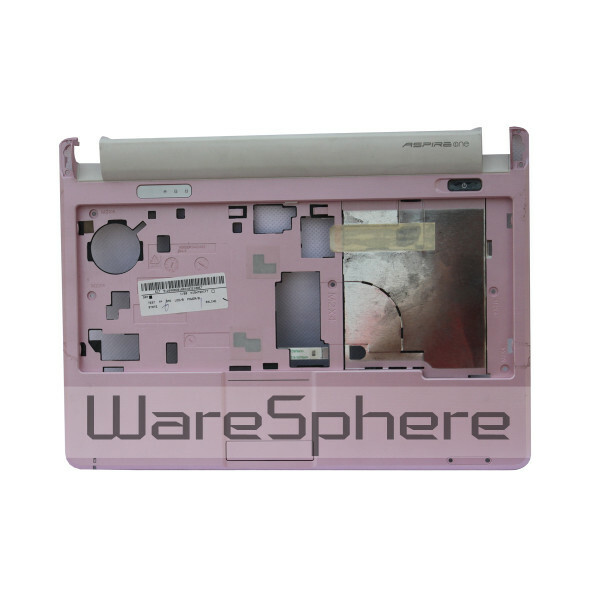 Part Number: AP084000F30.